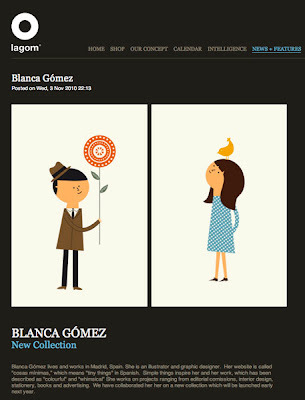 Greeting card collection for lagom. 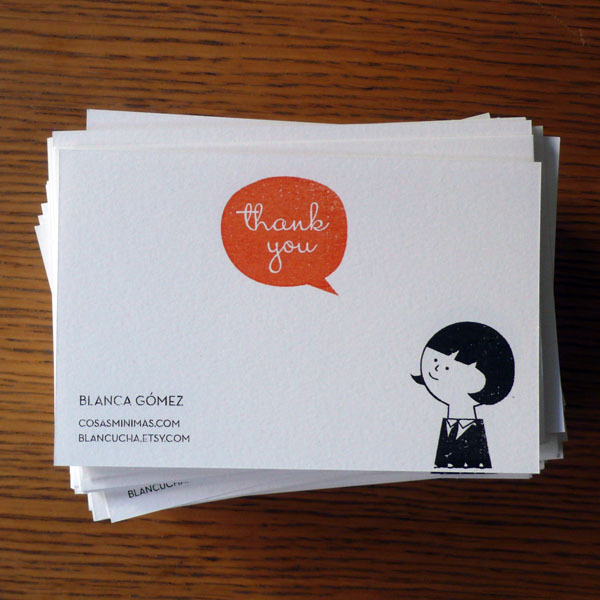 New thank you gocco cards to slip in with orders. 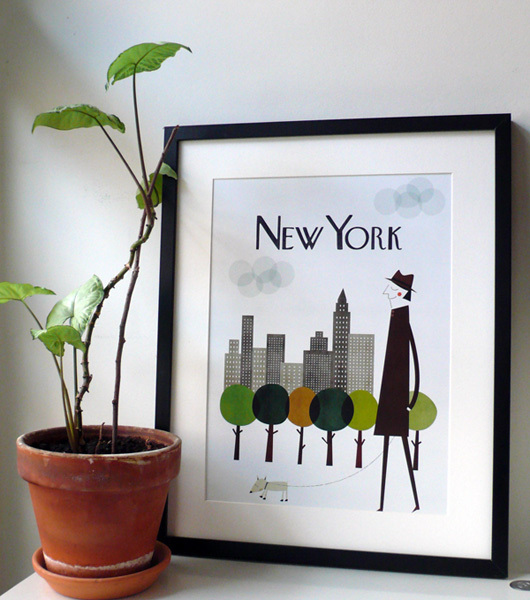 At last in my shop!